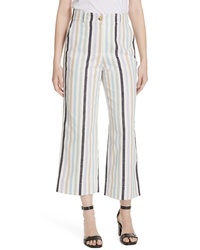 Tory Burch Stripe Crop Pants $348 Free US shipping AND returns! 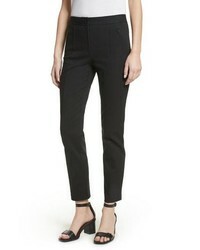 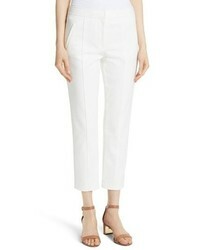 Tory Burch Button Detail Crop Pants $448 Free US shipping AND returns! 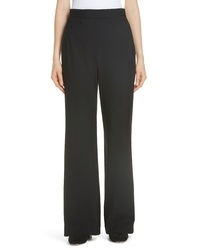 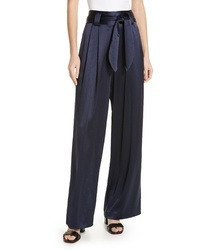 Tory Burch Satin Pants $398 Free US shipping AND returns! 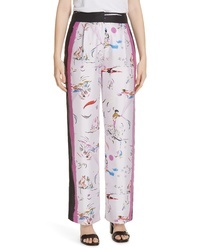 Tory Burch Painted Border Wide Leg Silk Pants $448 Free US shipping AND returns! 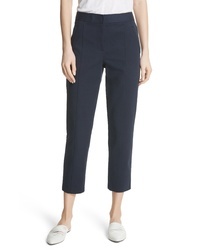 Tory Burch Elliott High Waist Wide Leg Pants $238 $398 Free US shipping AND returns! 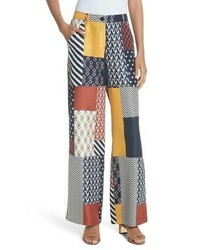 Tory Burch Denise Patchwork Silk Pants $238 $398 Free US shipping AND returns! 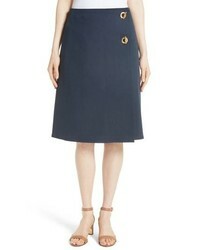 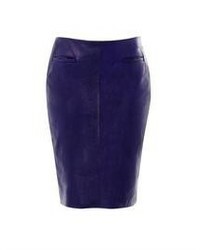 Tory Burch Ruth Skirt $196 $328 Free US shipping AND returns! 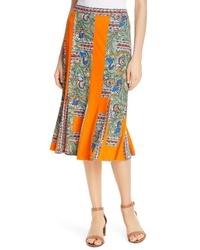 Tory Burch Print Midi Skirt $298 Free US shipping AND returns!